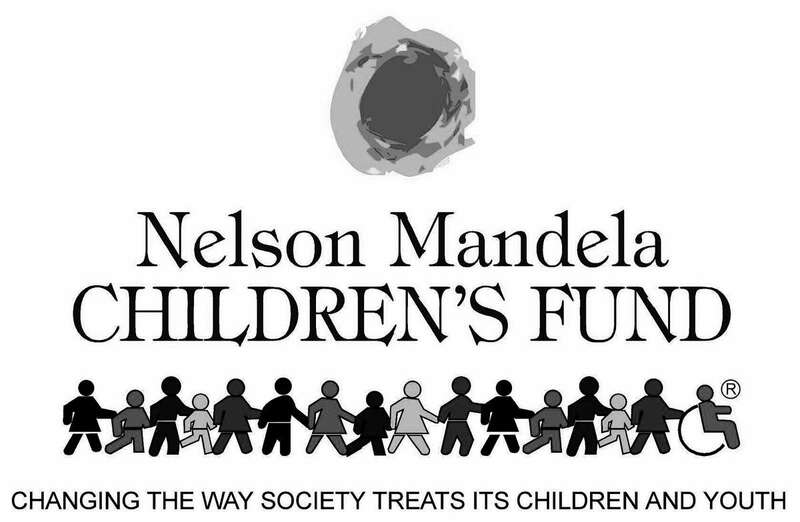 The Nelson Mandela Children’s Fund (NMCF) was established by Nelson Mandela when he became President in 1994 as a personal commitment to improving the treatment and prospects of children in South Africa. He was so determined to see the charity succeed that he donated a third of his Presidential salary for the five years he was in the office of the organisation. NMCF has evolved into an internationally recognised charity with the welfare of children at its core. Each year it helps up to 100,000 vulnerable children and young people through various programmes of work. The Gumball 3000 Foundation supported the Nelson Mandela Children’s Hospital located in Johannesburg, helping to contribute towards the project, of which £39 million was raised. The building completed at the end of 2015, with its first patients admitted in early 2016. 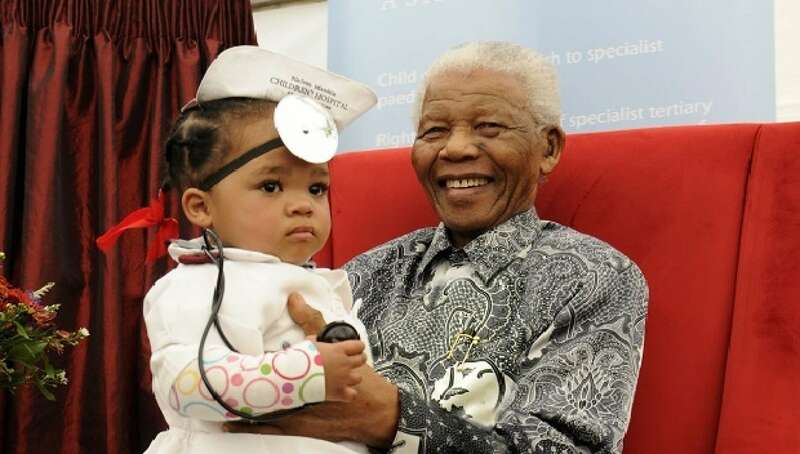 The Nelson Mandela Children’s Hospital represents the ultimate project to carry on Nelson Mandela’s name as a living legacy and final tribute to his unbound love of children.